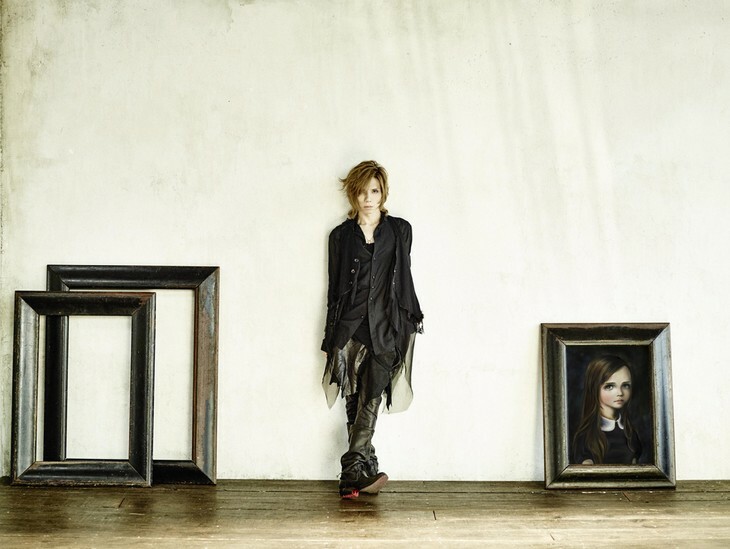 Details of the tracks for the latest cover album by Acid Black Cherry have been released! The solo project from Janne Da Arc’s Yasu is releasing a new cover album on November 2, which will see the artist do his own renditions of songs by AKB48, Southern All Stars, Mr. Children, and more. This is ABC’s fourth installment of his “Recreation” series, following the release of Recreation 3 back in 2013. AKB/HKT48 Sakura Miyawaki Fat Shames HKT48 Meru Tashima; Claims Twitter “Wasn’t Working” Movie Trailers Round Up: Death Note, Kiseki, P to JK, Museum and More! !